Base10’s Registered Dietitians personally work with you to interpret your nutrition DNA results and optimize your health. Learn about your: Heart Health, Sugar and Vitamin Metabolism, Weight Management, and much more. Trusted and Secure: Unlike other genetic companies, we do not sell your genetic data. 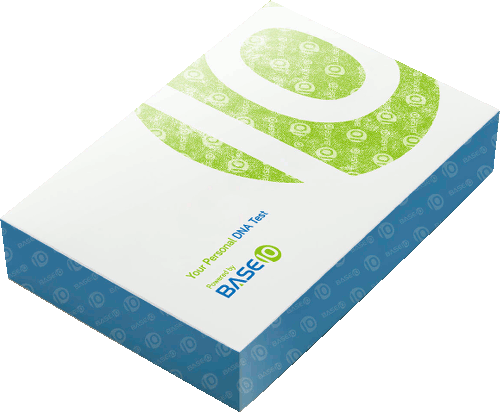 You own your results and can later use them to unlock additional Base10™ genetic features.